This section will tell you the history of our beloved site. The version that never came to be!!! 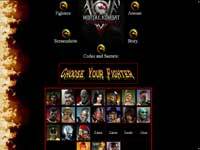 As a person who was amazed and totally captured by the Mortal Kombat franchise I wanted to create a place in the World Wide Web where people can benefit from all the knowledge that I have gathered from different sources or found on my own. There were only 2 problems. First, I didn't have a computer and second I didn't really know how to make a website, words like programming or web design sounded to me as if spoken in Chinese. All things a side, a friend of mine had a computer and we downloaded CoolPage, a program which was suppose to be really easy to use and could create amazing websites. So we started with it and we were actually able to complete a few pages and game sections. But as time went on, we couldn't do what we really wanted and the whole thing fell apart and so this version was never published anywhere online. 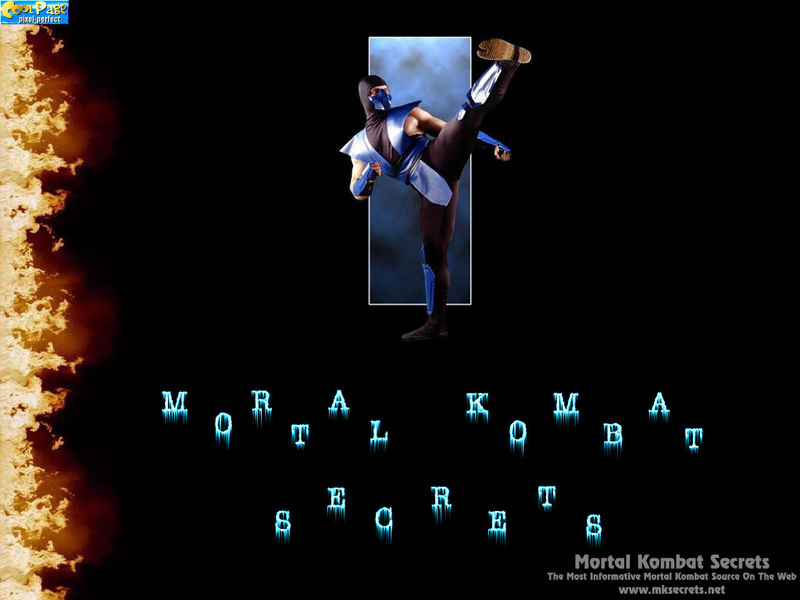 What I can tell you about this, very first, version of Mortal Kombat Secrets is that the site was completely static, with little information (story, special moves and images) and Bulgarian was the only language that we supported, my English was rather limited back then. 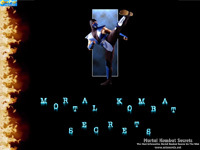 The main page contained the name of the site, Mortal Kombat Secrets, written in icy letters that we took from CoolPage itself and a picture of Sub-Zero from Mortal Kombat Mythologies: Sub-Zero. The background was also borrowed from the program.  The idea about the design of this version was later used in the creation of Version 2. I am actually both sad and happy that this version never made it. Sad, because even I don't have it any more, so I cannot show it to you, and happy, because it proved to me that something could be done and because this was actually the first computer related project that I ever worked on. This later led to a desired career in computer science and software engineering. This version looks like version 1, but with a lot of information about the games the movies and everything else. It is the first version I uploaded in Internet. I like the design very much, but it was a little inconvenient because each time you want to change the section you must go to the "Choose Your Destiny" page. I updated this version many times and I can say that I will miss it. At the end it was really good looking, but with a lot of broken links, component errors and bad look in 800X600 or lower screen resolutions. So I decide to change the look of the site. This Version is my biggest success. It is fast, easier to use, with an even more information and of course it looks very good on screen resolution from 800X600 and above. I hope you will like it.